When taking photographs of an adorable newborn, how do you ensure that the lighting is just right for the moment you are capturing? Lighting is considered to be THE most important aspect of capturing amazing newborn photographs. The biggest tip for photographing newborns is to find your own light! Natural light always produces better end photographs. 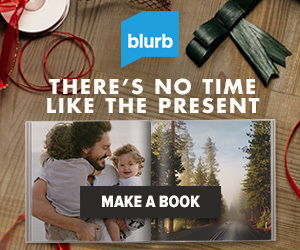 However, as you cannot always depend upon nature, it is important to understand how to manipulate studio or other lighting to produce the end-result you are seeking. No matter what the setting, your creative newborn photographs will be treasured for a lifetime! 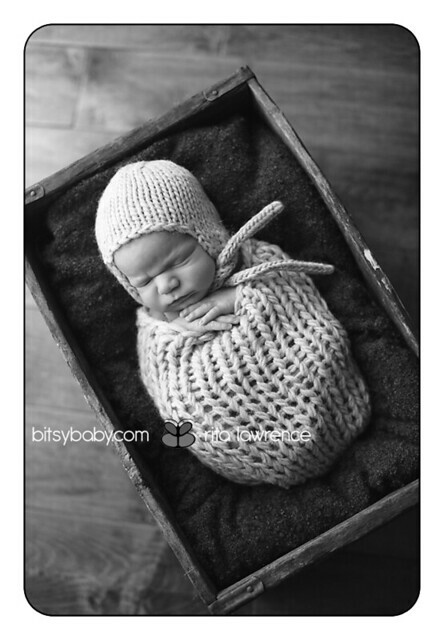 These are some professional newborn photographer tips that you can try! Natural lighting often offers the best shots of newborns! When your backdrop is an outdoor garden, or bench, it is important to watch out for the position of the sun, as mid-day lighting can cause dark shadows to appear in your shot. In addition, harsh lighting can cause the newborn to squint, yet again, creating a less-favourable shot. Open shade is ideal lighting when shooting newborns outdoors. Possible options involve placing the baby’s head and neck under a shade source or using your camera’s flash fill if the facial features still appear to dark for your liking. In-direct sunlight is always preferred to direct sunlight. 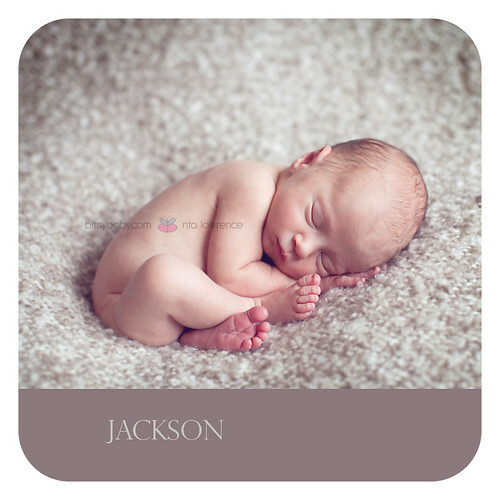 And if you are lucky enough to shoot on a day that is overcast, you may just get your best newborn photographs ever! When shooting indoors, keep in mind that bright flashes will likely cause the baby’s facial expressions to appear uncomfortable. When possible, use natural lighting from a window, positioning the newborn where the light highlights his/her facial features. When using portrait studio lighting if that is an option for you, position them in such a way to minimize shadows in the photographs. Reflectors and diffusers could add visual interest when used by the at-home newborn photographer if used correctly. Avoid using flash to help reduce or eliminate red eye, as this is never ideal in any photographs. Create positioning that fosters the newborn’s pupils to be smaller in size (of course if your newborn’s eyes are even open....many new babies sleep through the majority of photo shoots), as larger pupils foster red eye to appear in photographs. When you utilize lighting for added effects, ensure that it is angled where the light reflects back into the lens.